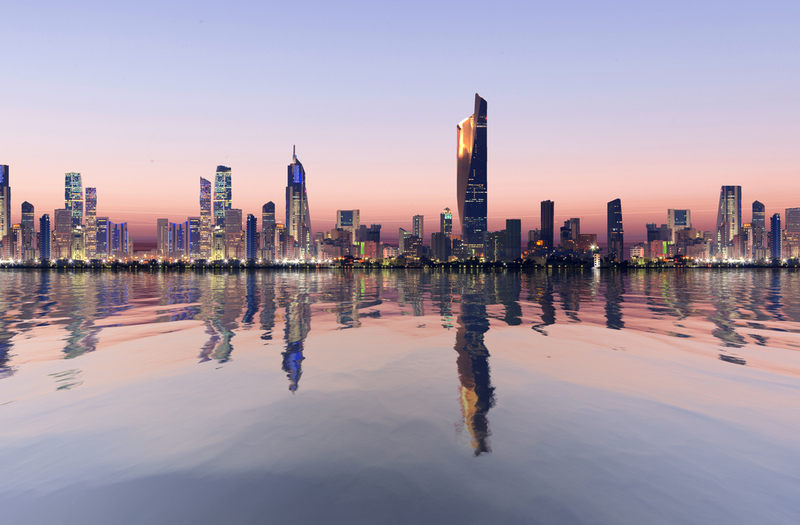 Kuwait’s Ministry of Finance has reportedly said it does not recognize bitcoin, and that financial institutions are banned from trading in the cryptocurrency. According to Arab Times, sources from the ministry explained that the Central Bank of Kuwait does not allow financial institutions, banks and affiliated companies to trade bitcoin in the wake of the recent surge in prices. However, the sources added that neither the Ministry of Finance nor the central bank can regulate bitcoin trading more generally, as they do not recognize the cryptocurrency. Further, bitcoin trading is “out of control” of the authorities as it is managed through the internet, the sources said. With bitcoin not backed by a central authority, the central bank has previously asked the Ministry of Commerce and Industry to take measures to inform consumers over the risks of the digital currency, the sources added. “However, the proceeds of bitcoin that are wired from abroad to Kuwait are considered as illegal and unclean money, because the Kuwaiti law does not consider those currencies,” the sources said at the time. Elsewhere in the Middle East, the Central Bank of the United Arab Emirates clarified in February this year that bitcoin is not banned in the country.